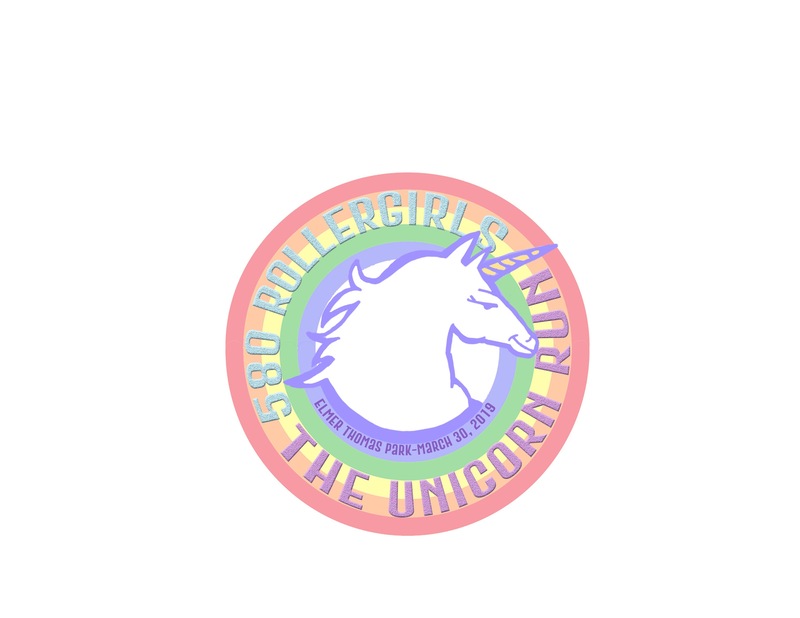 Join us March 30th as we host our first ever race, The Unicorn Run (5K), Unicorn 1 Mile Trot. 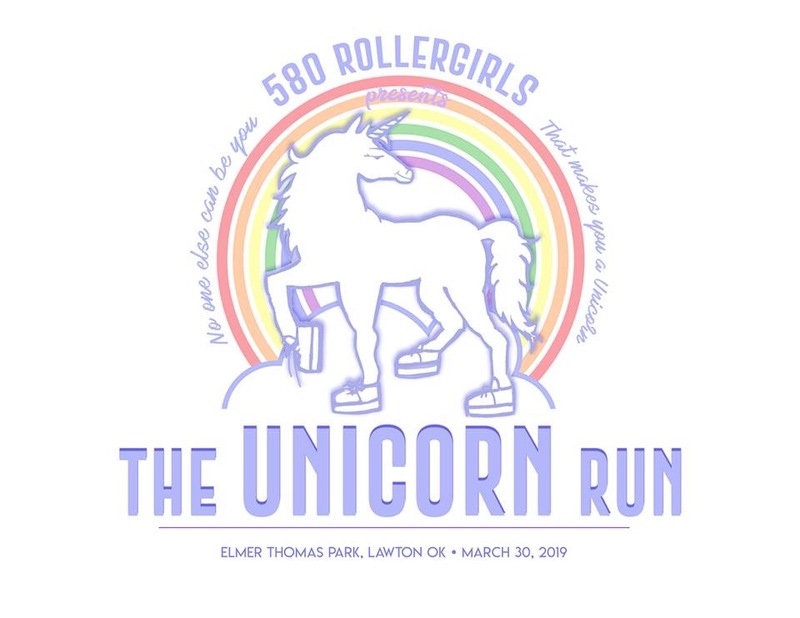 The run will take place at Elmer Thomas Park, and proceeds go to the 580 Rollergirls, Lawton's local roller derby league. We invite everyone in the community to come out and participate. It'll be a magical time! Same day registraion will be available the morning of the race! 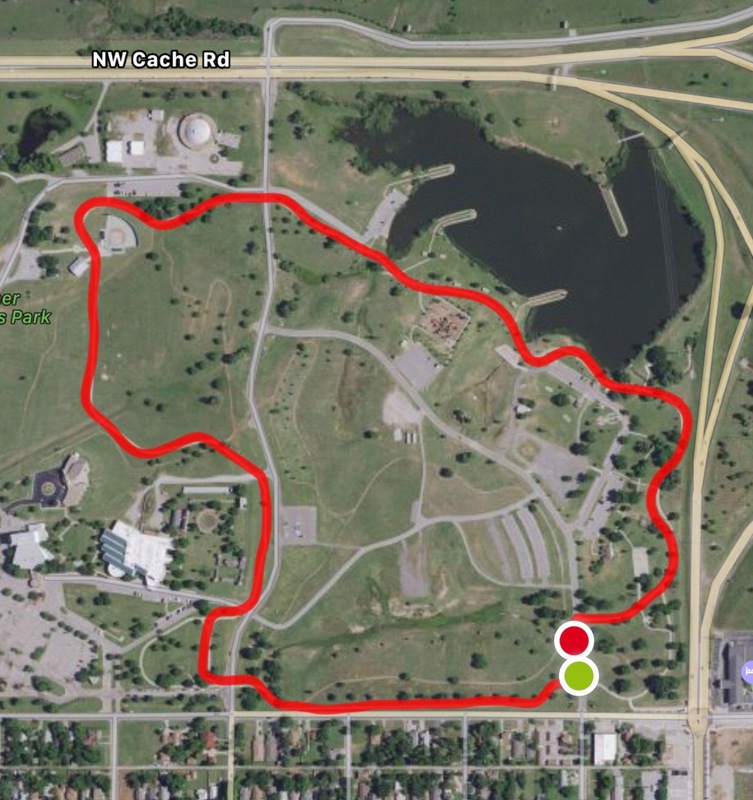 7:30am to 8:30 am at the Holiday House in Elmer Thomas Park ! 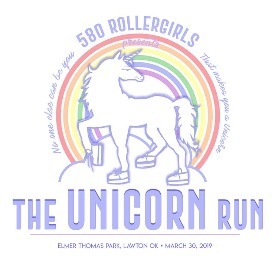 *580 Rollergirls is local non-profit 501c organization, established in Lawton in 2010 in order to empower women through the sport of roller derby. The league promotes teamwork and community involvement, and is a Class C member of the Women’s Flat Track Derby Association.